Nicole Struse, born in 1971 in Haan, competed in four consecutive Olympic Games commencing in Barcelona in 1992. 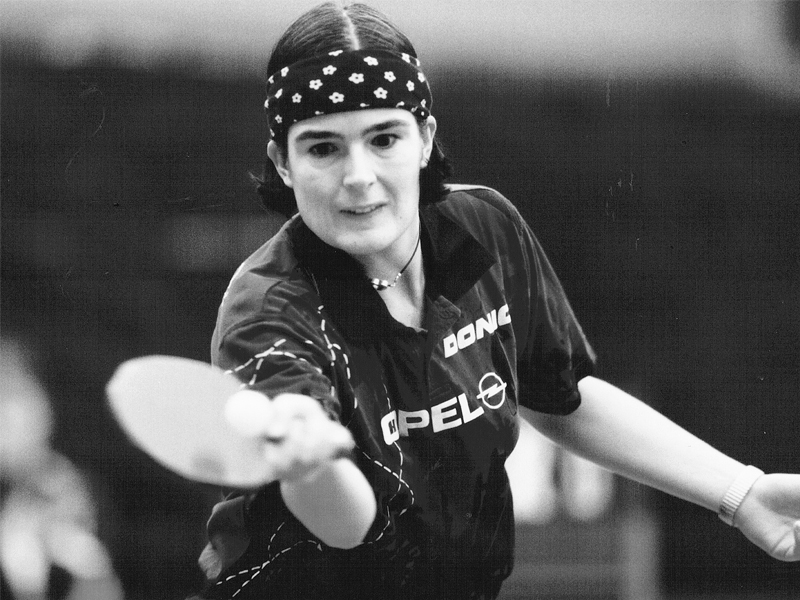 At the 1996 European Championships in Bratislava, she won the Women’s Singles title, the Women’s Doubles with Elke Schall and was a member of the successful German outfit in the Women’s Team event.  Additionally in 2004 she won the Europe Top 12 in Frankfurt.